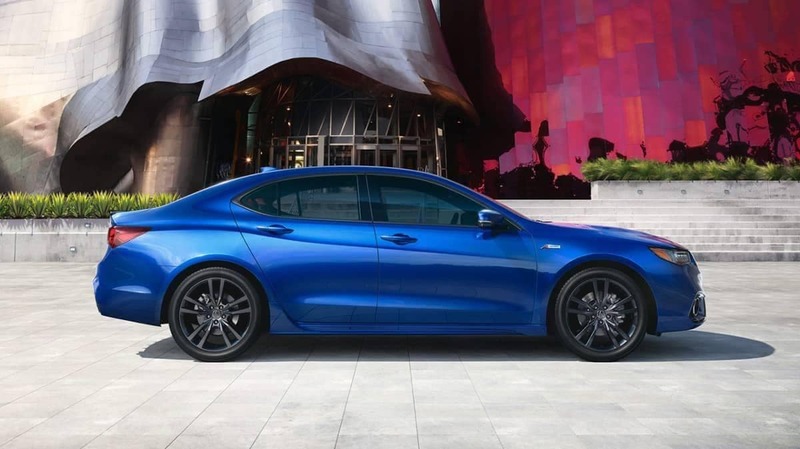 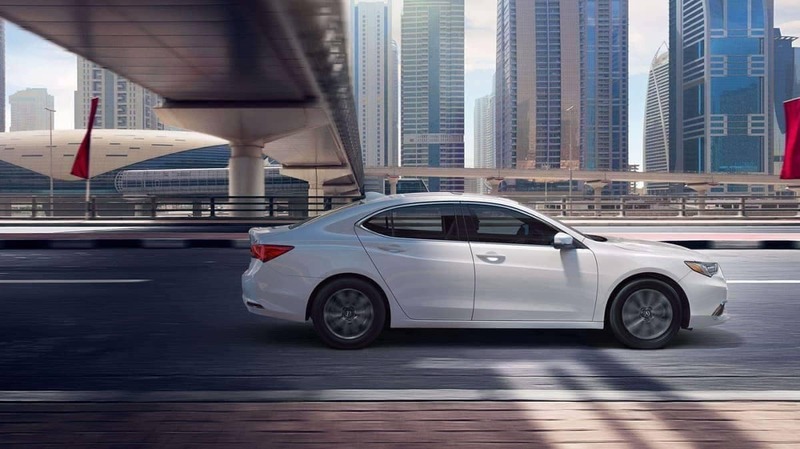 If you drive—or are interested in driving—the 2019 Acura TLX, then you can take advantage of the Technology Package. 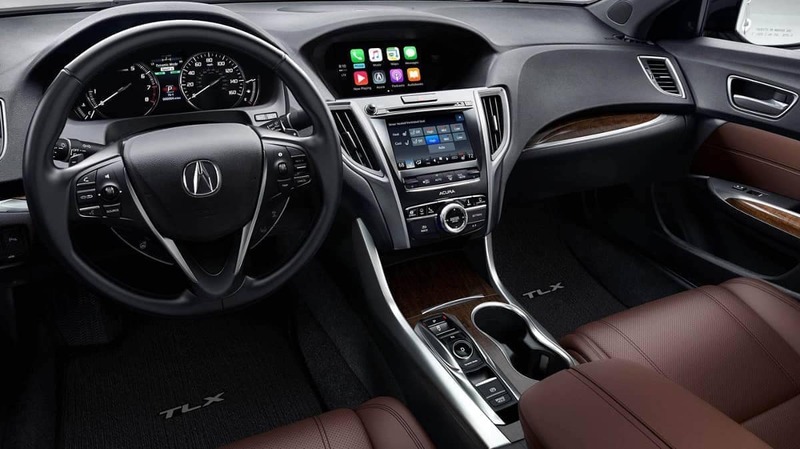 Add advanced features like ELS Studio Premium Audio and AcuraLink® to make your Manhasset drive even better. 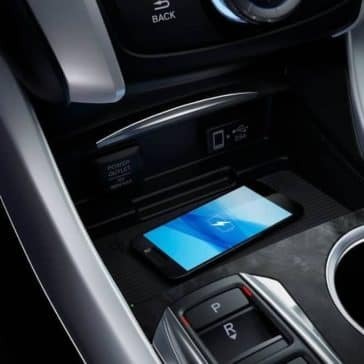 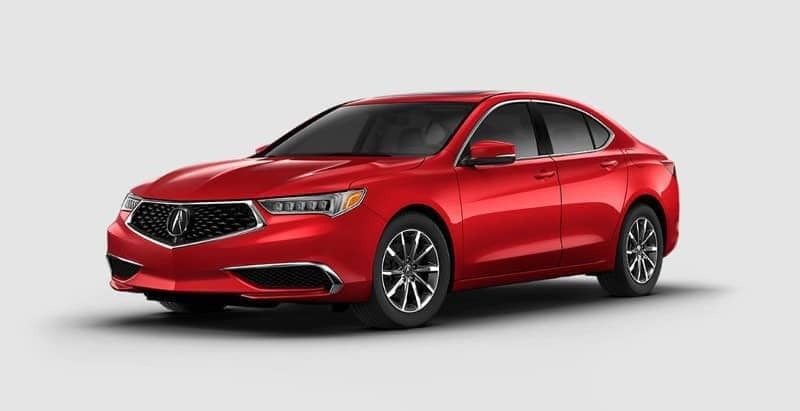 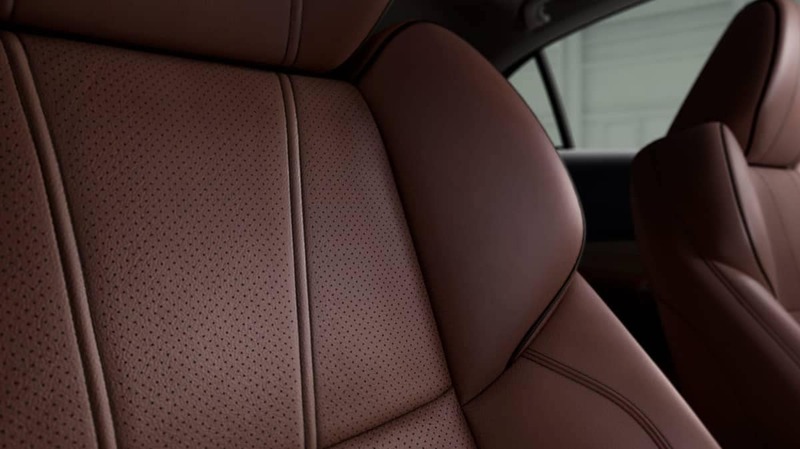 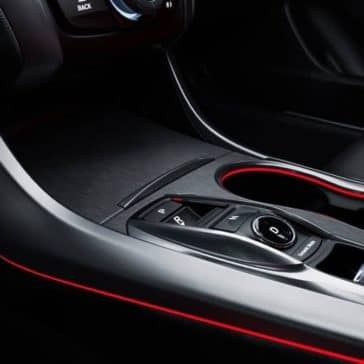 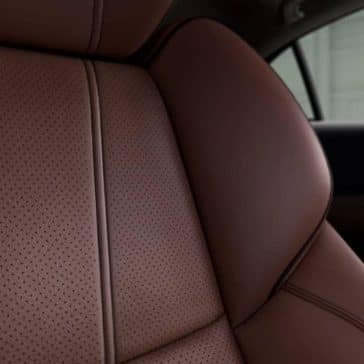 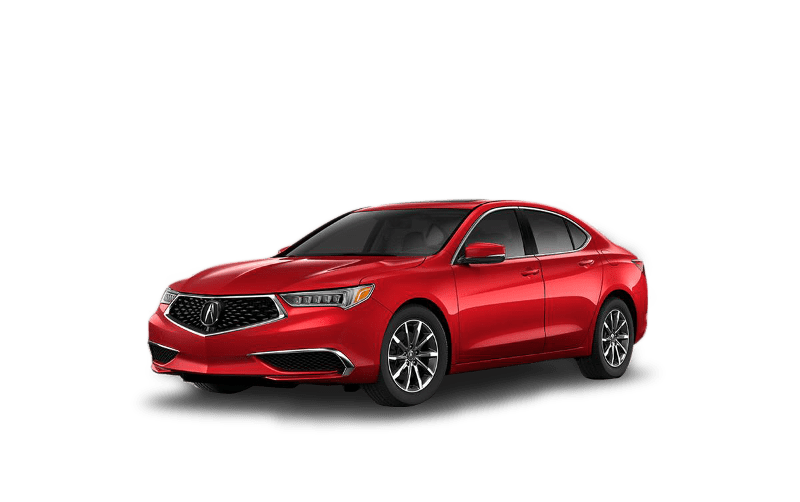 The 2019 Acura TLX Interior has exceptional interior features that have Manhasset drivers excited. 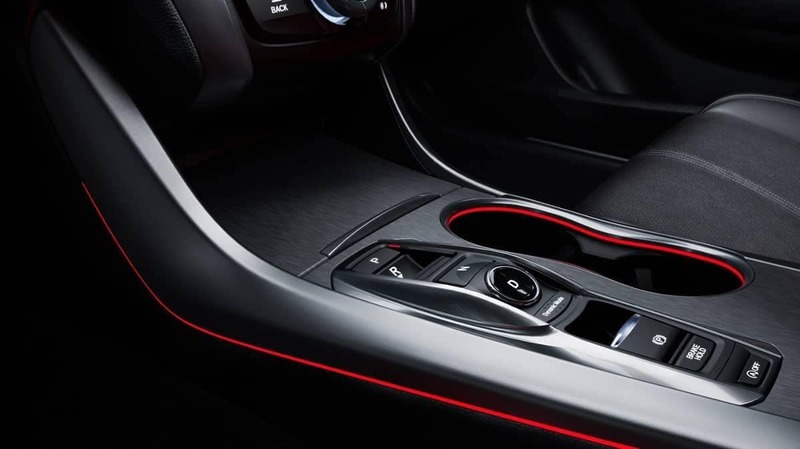 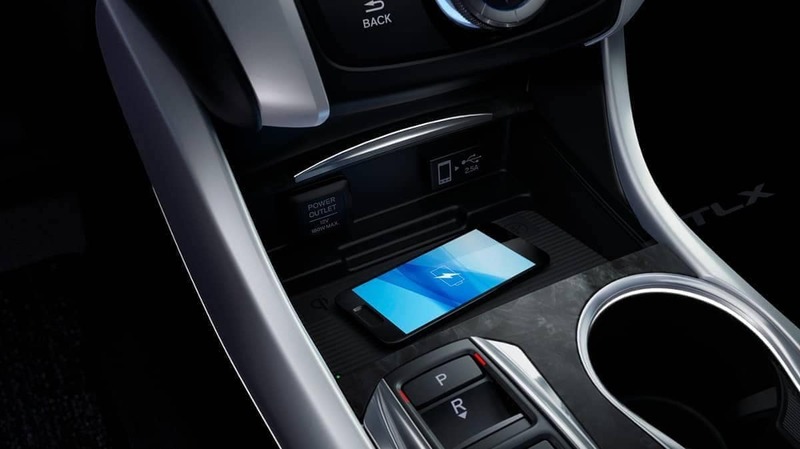 Even at the base trim, you’re getting a spacious interior, and innovative technology features to stay connected. 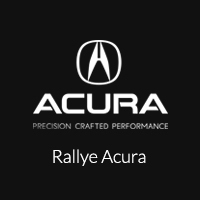 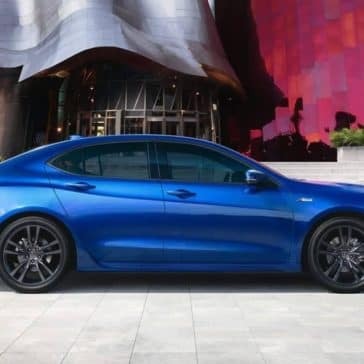 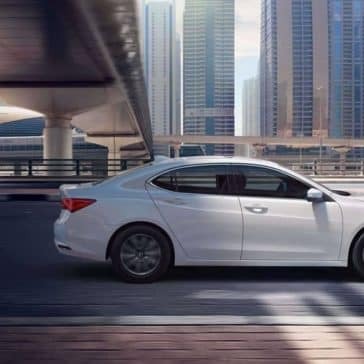 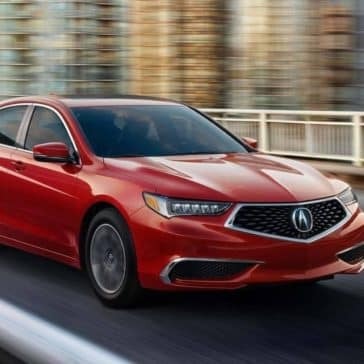 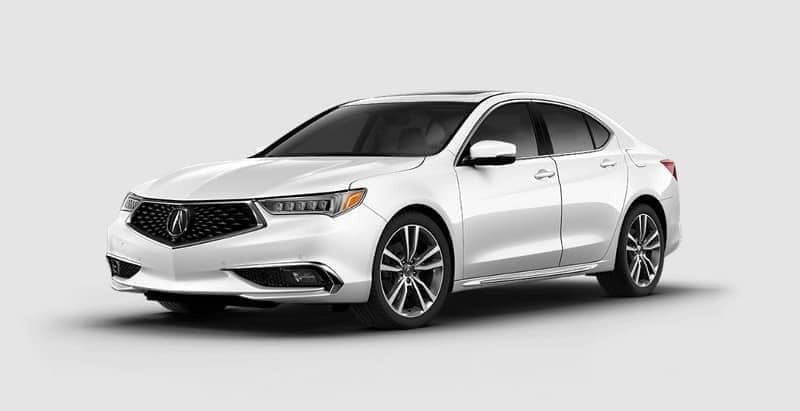 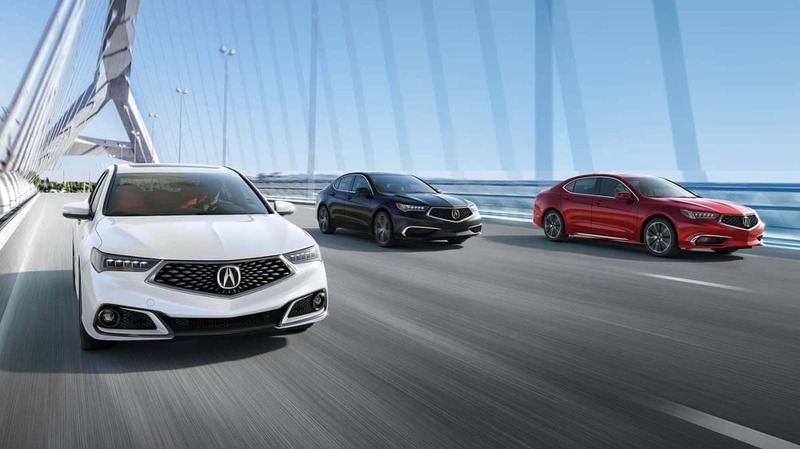 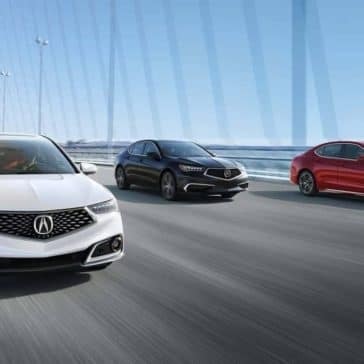 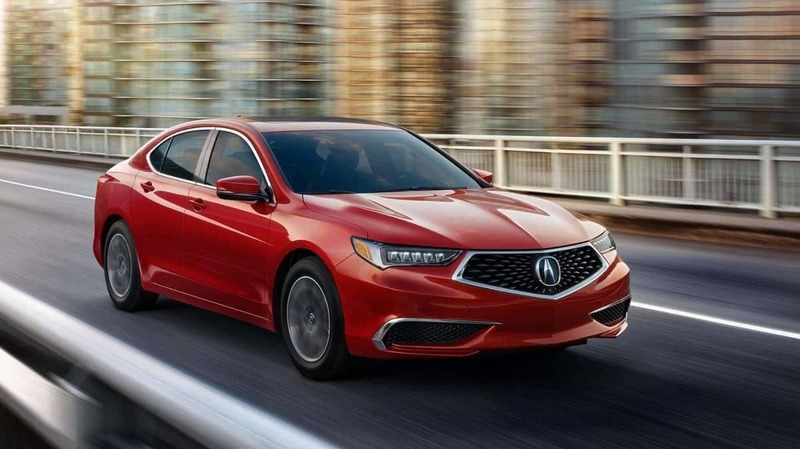 Car shoppers on the hunt for an impressive driving experience without going over their budget should check out what the Acura TLX has to offer.